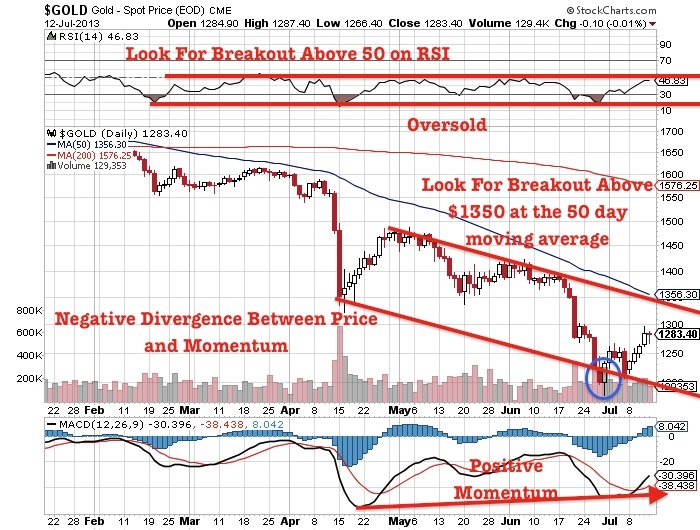 Gold is not popular right now and of course the junior gold explorers are being completely ignored by the masses. However, for savvy, experienced and open minded investors like my premium subscribers, this is the best time to acquire the best potential gold discoveries at a fraction of the price when no one wants them. 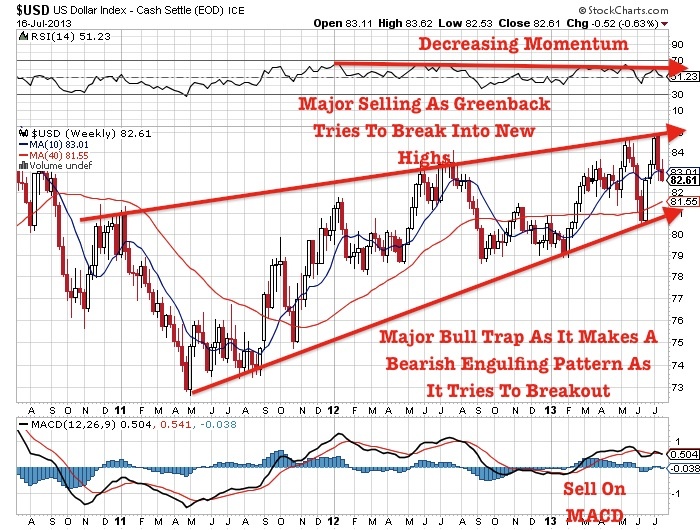 One can find great opportunities when the masses are being misdirected into the overbought U.S. dollar and equities which are reaching parabolic levels. 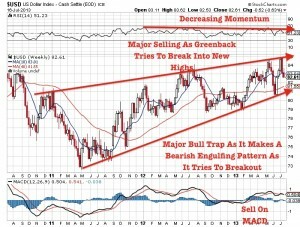 Interest rates are rising rapidly and this may be the beginning of a jump in inflation. Precious metals may be the greatest hedge right now against financial turmoil and inflation. Stick to precious metals and select junior miners that are well run and located in friendly jurisdictions such as Nevada which is home to North America's most prolific gold mines and quite possibly the lowest cost mines in the World. Nevada is famous for its Carlin Trend, a belt of deposits that is about 50 miles wide and 40 miles long. For some time, I have told my readers to focus on the other trend in Nevada called the Cortez Trend. This trend may even be greater than the Carlin Trend. I have been focussed on the southern part of that trend for years which has geology that could host Carlin Style deposits. Understanding the geology of the Cortez Trend is extremely difficult and requires the skills of a Sherlock Holmes. There are very few quality junior miners exploring this area. That is why I am so excited about NuLegacy Gold (NUG.V or NULGF) who is run by Dr. Roger Steninger. Roger discovered the Pipeline Deposit for Royal Gold in 1989. Roger is one of the best experts on the Cortez Trend. This is the area to be looking for gold as Barrick is extracting ore at some of the lowest cash costs in the World in these Cortez Mines. Production and cash cost numbers from the mines of the Cortez trend are extraordinary. The carlin-type gold systems in the Cortez Trend are very large, relatively high grade (2-4+ grams), near surface; therefore open pit-able,oxidation is fairly deep, so processing of the ore is relatively inexpensive. Plus the fact that Nevada generally is a great place to mine, great infrastructure; paved roads, electricity,trained work force; truck drivers to engineers to geologists,tax rates are good, permitting, although rigorous, is straight forward. Nevada is a great place to operate a mine profitably even at these lower gold prices. There is a series of very large gold deposits in the Cortez trend, but the one in the news lately is Barrick's Goldrush discovery, which already hosts over 14 million ounces of gold. NuLegacy, is adjacent to Goldrush. NuLegacy Gold (NUG.V or NULGF) is exploring just across the valley, approx. 2.5 miles along strike from the Goldrush deposit. Barrick has made great strides at their Goldrush deposit, going from 2 million ounces, to 7 million ounces to 14 million ounces in just 3 years. The geology at NuLegacy's Iceberg deposit is identical to geology that you see at Barrick's Pipeline deposit, at their Cortez Hills deposit, and at their Goldrush deposit. 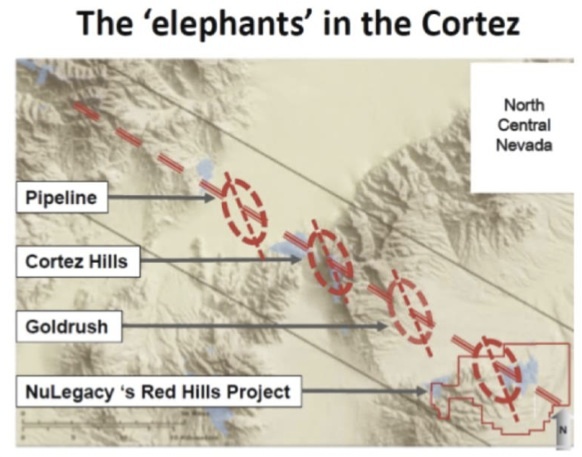 Geologists have learned a great deal over the last 10 years about these Cortez deposits, and NuLegacy is able to use that now on their Red Hill property, where the Iceberg deposit is located. NuLegacy was very fortunate that when they optioned the Red Hill property from Barrick gold, they inherited a very good historical data base, especially in the area of the Iceberg deposit. It is historical data, and therefore not 43-101 compliant, but what this data showed was a significant mineralized area, in devonian carbonate rocks, beneath a relatively thin layer of volcanics, that is a carlin-type system, containing gold and all the other features of a carlin system; its at shallow depth - 300 to 600 feet - so if NuLegacy can find sufficient tons and grade it will be very attractive for a major mining company to construct an open pit / heap leach mine at this location. The initial drilling, mostly done in 2012, was to step out from the prior, historical work, and they did encounter signifiant carlin-type gold mineralization, in carbonate rocks. NuLegacy believes that they have their hands on a carlin-type gold system, right in the heart of the Cortez trend. The current drilling program is designed to expand two areas of mineralization - the central Iceberg area and the northern Iceberg area. In both cases they are stepping out to the northwest of known mineralization in order to establish greater strike extent to the deposit. These areas are separated by about 3000 feet, so they have a possibility of establishing a large tonnage over time. NuLegacy just announced drill results at the end of June, which were impressive as the team continues to expand and extend the Central Zone of the Iceberg Deposit. 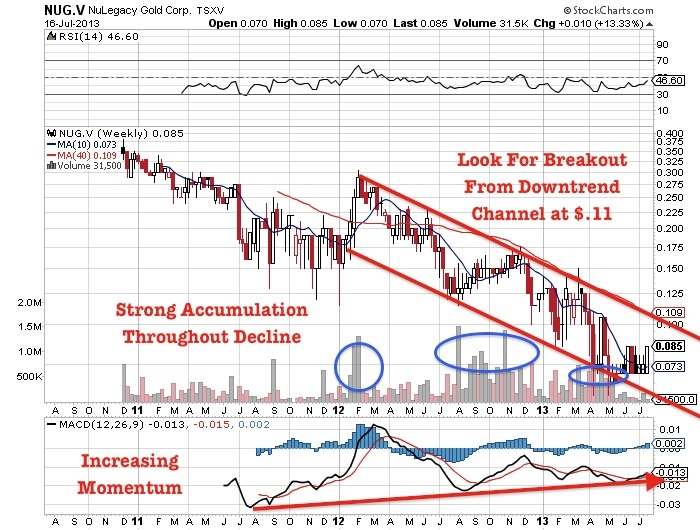 NuLegacy's COO Dr. Steininger stated, "We have discovered a new Northern zone of at least 350 meters of strike length with higher grade oxide gold mineralization (6.1 meters of 5.62 grams of gold), and extended the Central zone of the Iceberg deposit to 750 meters (from 400 meters) of strike length". The press release goes on to state, "Plans are being made to drill to the north and south and in the intervening gap of these two zones." 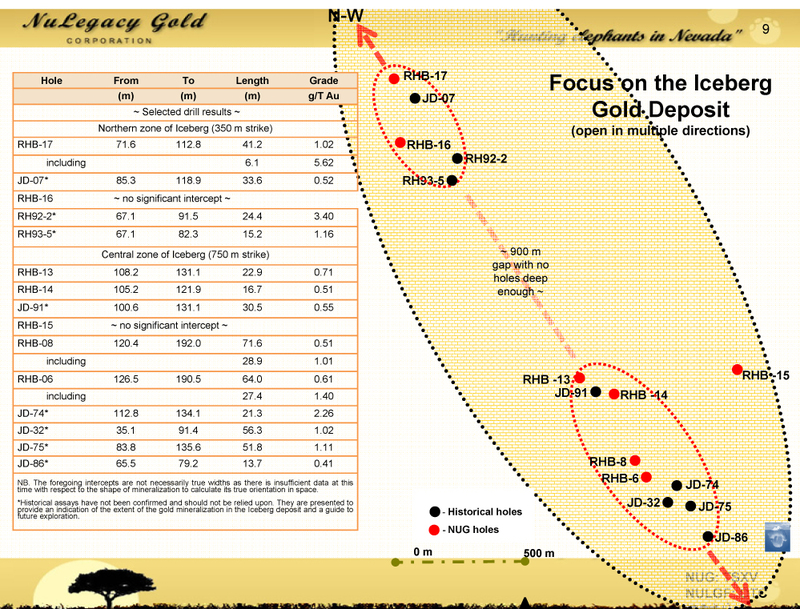 Its rare for a junior like NuLegacy to have an agreement like this with the largest gold mining company in the world. NuLegacy was able to enter into an earn-in agreement with Barrick Gold on what is a very large - 25 square mile - property. This property is situated in one of the most prolific gold mining areas in the world. The agreement calls for NuLegacy to spend $5m over a five year period. By the end of this year, they should spend a little more that $2m exploring the ground, so NuLegacy will have just under $3m to spend in order to earn a 70% interest in the property. Barrick will then possibly exercise its claw back provision. They could spend $15 million over the next subsequent 5 years to re-earn a 70% majority interest. NuLegacy would then have a 30% , carried to production, interest; which will then be a very valuable asset. Its a very attractive deal; I think this agreement with Barrick really separates NuLegacy from some of the other junior explorers out there. NuLegacy was able to get this agreement as Barrick was happy to use the expertise at NuLegacy to explore additional land. 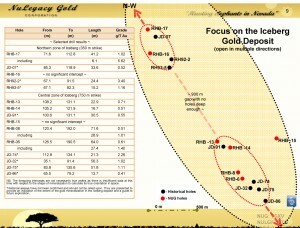 Barrick is extremely busy exploring its Cortez Hills and Goldrush to deposit to replenish reserves. At the time NuLegacy arranged this deal, the importance of Goldrush wasn't known at the time. Now that that deposit has grown to 14 million ounces, it would be very tough to get this agreement, since the project is immediately adjacent to Goldrush. In addition, Dr. Steininger is highly respected by the Barrick team. Listen to my recent interview with Dr. Roger Steininger by clicking here... or by watching the video below. Roger is COO of NuLegacy Gold Corp. and he has a Phd. in Geology and over 40 years of experience in mineral exploration; much of which has been exploring for gold in Nevada. 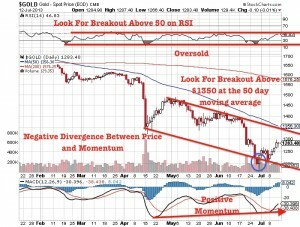 Roger is an expert on gold exploration especially the Cortez Trend. Prior to joining NuLegacy, he consulted for many companies both large and small. One of the companies was Royal Gold. 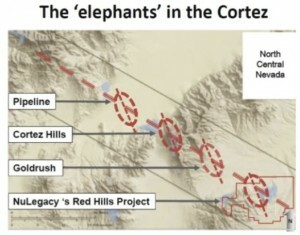 They acquired a property in the Cortez trend and asked Dr. Steininger to lead the exploration. That resulted in the discovery of the Pipeline gold deposit, which has grown to over 21 million ounces of gold. Dr. Steininger has been involved in exploration in the Cortez Trend for a long time and has one of the best understandings of the Cortez Trend geology in the mining business. 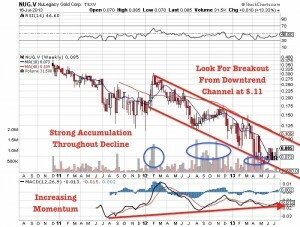 Disclosure: I am a shareholder of NuLegacy Gold and the company is a sponsor on website.